Home / 2015 album releases / feature / hoolabaloo / music / video / Most WTF upcoming 2015 album releases! Most WTF upcoming 2015 album releases! We have already experienced some of the most anticipated album releases of 2015 like Mark Ronson's "Uptown Funk", Marilyn Manson's "The Pale Emperor" and Björk's "Vulnicura" to name a few. Then there's the big ones to look out for from Muse (Drones, 8 June), Lana Del Rey (Honeymoon), Metallica, Red Hot Chili Peppers and dare we say, Britney Spears! But we couldn't help to notice several upcoming releases slated for this year that made us do a double take when we found out! Be it the sudden return of artistes that were long forgotten or new albums being released from beyond the grave, here are some of the upcoming albums of 2015 that made us go, "WTF! "; the exact reaction we had when we found out that Aerosmith's Steven Tyler is working on his solo country album. That's right, y'all, we ain't no kidding! The 26-year-old English lass who took the music world by storm with her second studio album, "21" back in 2011, and then with the James Bond theme song, "Skyfall" in 2012 (For which she won an Academy Award, a Grammy Award as well as a Golden Globe Award for Best Original Song), has been on hiatus for the past three years putting her marriage and motherhood on the forefront. But finally, industry experts have said that the songstress is about to "Set Fire to the Rain" once again with her third studio album predicted to be titled "25" (the age she based the album on) and will feature Kid Harpoon, James Ford, Phil Collins, Ryan Tedder and Diane Warren. 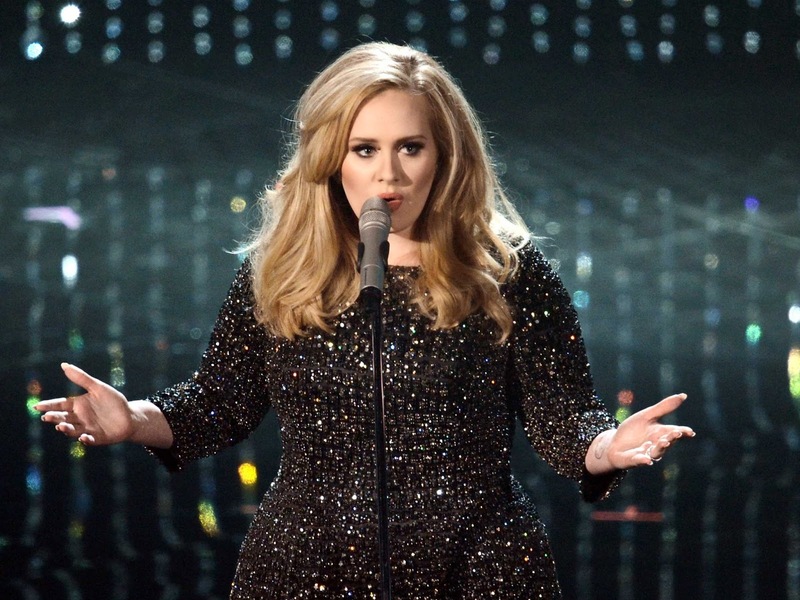 We can't believe we're finally able to listen to some new Adele music this year! 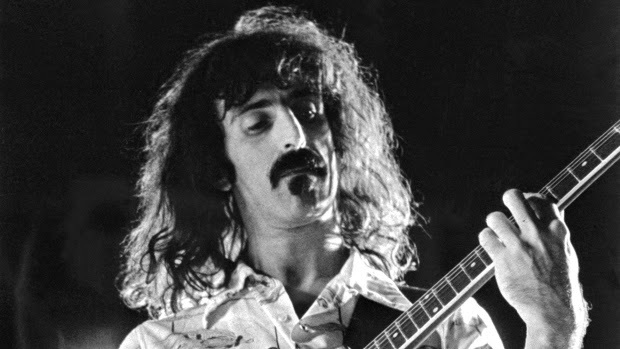 It has been 23 years since his death, but prolific rocker Frank Zappa is set to be resurrected for one more final album! Fret not, the legend won't be coming back as a zombie, instead the album titled, "Dance Me This" was recorded shortly before his untimely death at age 52 due to prostate cancer. The album is set to be a dance themed experience using a Synclavier, one of the first digital synthesizer and sampling machines of the late 70s. After a very public verbal feud with his fellow Blink-182 band members early this year, it seems that Tom DeLonge has already planned to ditch his decades old band for good to start his own solo work. DeLonge has even announced that his first solo album will be called "To the Stars... Demos, Odds and Ends." To prove that he's really serious, DeLonge has released three singles off the album thus far - "New World", "The Invisible Parade" and "Circle-Jerk-Pit" (just released on 7 April). That's not all, DeLonge has confirmed via Twitter that he will be releasing another solo album this year, and two more albums with Angels and Airwaves, his other side-project, making it a total of 4 new albums this year! Guess that English rock band Blur have finally gotten their 'heads checked, by a jumbo jet', cause they're finally bringing us a new album after 12 whopping years! The album will have a total of 12 new songs and there is even a strange one dedicated to North Korea called "Pyongyang". If early reviews of the album are to be trusted, then this is one reunion album you have to get to relive the glory of 90s style rock. 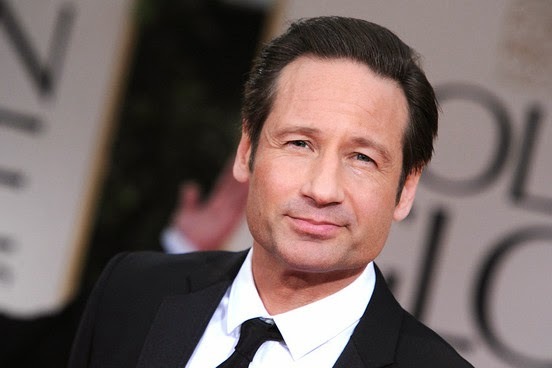 Has "X-Files" star David Duchovny found that 'the truth is out there'? As in not in acting, but venturing into music instead? Well the 52-year-old who has just said goodbye to his TV show, "Californication", is releasing his 12-track debut album this year which he says in a Rolling Stone interview would sound like a cross between Wilco and R.E.M. Also expect plenty of collaborations, as Duchovny had tweeted a photo of him playing guitar with rocker Marilyn Manson before he quickly deleted it. After we got our initial shock that Snoop Lion is finally reverting back to Snopp Dogg (nah, not really), we were pleased to know that the rapper's 13th studio album is produced by the awesome Pharrell Williams, whom the rapper has worked with before on the hit songs - "Beautiful", "Drop it Like It's Hot" - and features collaborations with Charlie Wilson, Stevie Wonder and a lot more. Listen to one of the singles from the upcoming album called "Peaches N Cream" featuring Charlie Wilson. After his forgettable first solo effort, "Flamingo", Brandon Flowers of The Killers looks like he's not going to give up anytime soon, as his sophomore album produced by HAIM, Charlie XCX and Vampire Weekend's Ariel Rechtshaid is almost here. Based on the album's lead single released this month, "Can't Deny My Love" sounds very 70s disco and 80s rock, so we're expecting the rest of the songs to be something along those veins too. Does this mean that The Killers are no more if Flowers manages to finally kill it big with this one?! We're not so much as "Torn" as confused with Aussie popstar Natalie Imbruglia's concept of her upcoming album, "Male". Apparently, the album will be made up of covers of songs originally sung by male artistes. Among the covers included in the album would be Daft Punk's "Instant Crush", Cat Stevens, Tom Petty, Death Cab For Cutie, The Cure and more. Well, in case you didn't know, her 1997 hit "Torn" is also a cover from the band, Ednaswap. In 2010, Breaking Benjamin had their issues brought to court after the vocalist, Benjamin Burnley, announced a hiatus to deal with his health issues but the band still continued on without him and released a greatest hits album and new single. Burnley won the case in 2013 over the rights of the band name and repopulated the band all with new members! And we thought we heard the last of Breaking Benjamin, huh? The new band and new album, "Dark Before Dawn" have released its first single called, "Failure", and we can't help to wonder if it refers to the previous band's failure to remain together despite their issues. 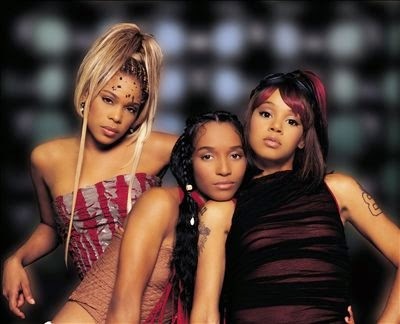 Popular girl group of the 90s, TLC, may be one member short due to the tragic death of Lisa 'Left Eye' Lopes, but Tionne 'T-Boz' Watkins and Rozonda 'Chilli' Thomas are delivering their fifth and final album to the public this year. Funded by a Kickstarter campaign launched in early 2015 by the girls, early talks have revealed that the album will feature Lady Gaga too.